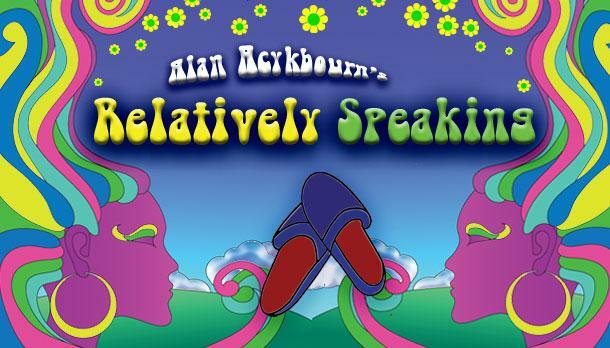 Relatively Speaking was the first of Sir Alan Ayckbourn’s plays to be a major hit in the West End. It’s a delightful and funny tangle of deceit and misunderstanding with mistaken identity and motivation at its heart. Our production was performed on April 30th, May 1st & May 2nd 2015 to full and enthusiastic houses. Supported by a well-practiced, energetic stage manager and crew to provide a speedy scene change of two memorable sets designed by Director Chris Morison, the cast presented well-rounded, believable characters and found the maximum number of laughs in this comedy drama.